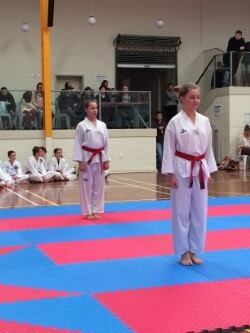 What A Great Result. 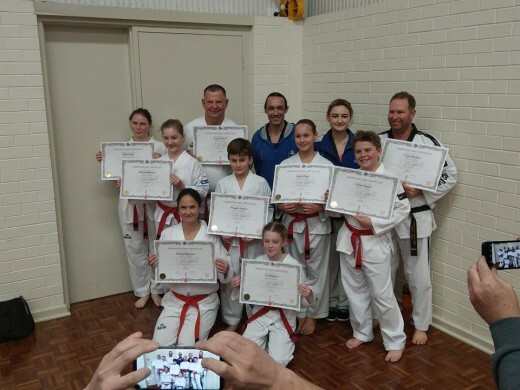 Our Club Is 8 New Black Belts Strong. 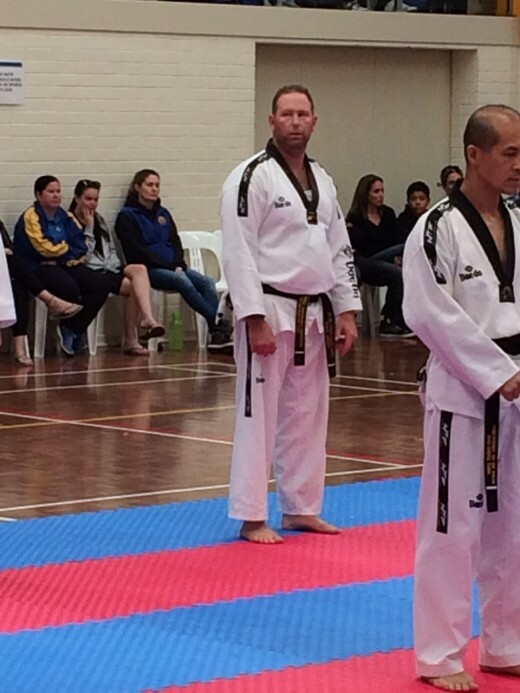 In the last 12 months we have seen 21 members from Taekwondo Central pass their black belt levels. 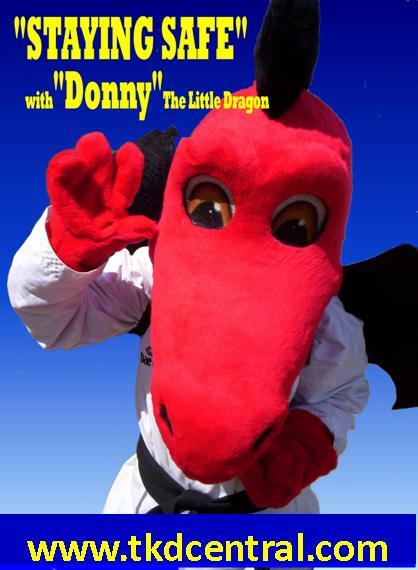 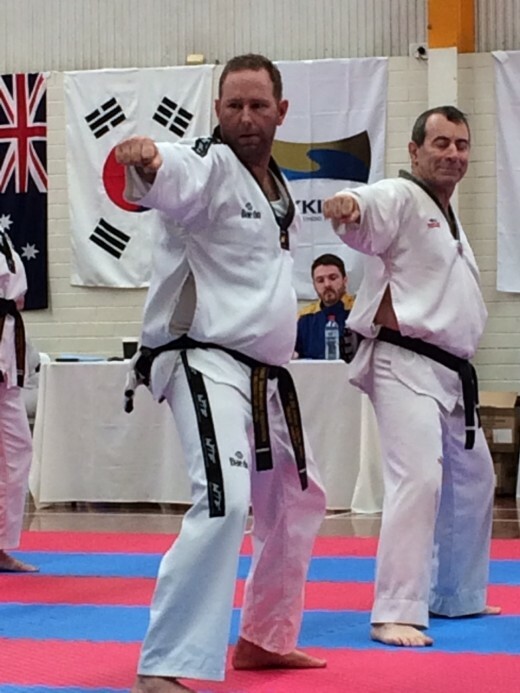 Our next chance to grade for black belt will be late November / Early December. 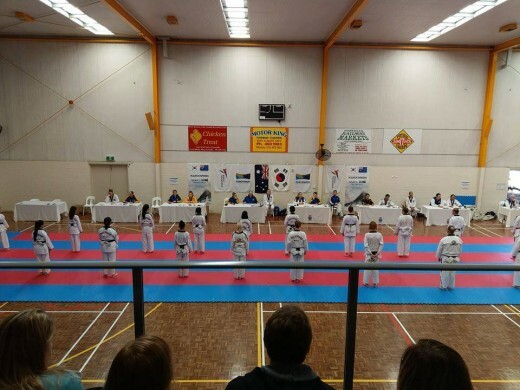 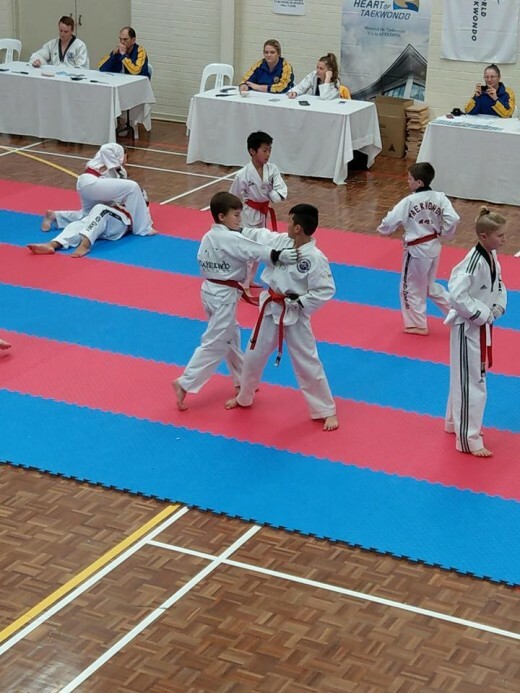 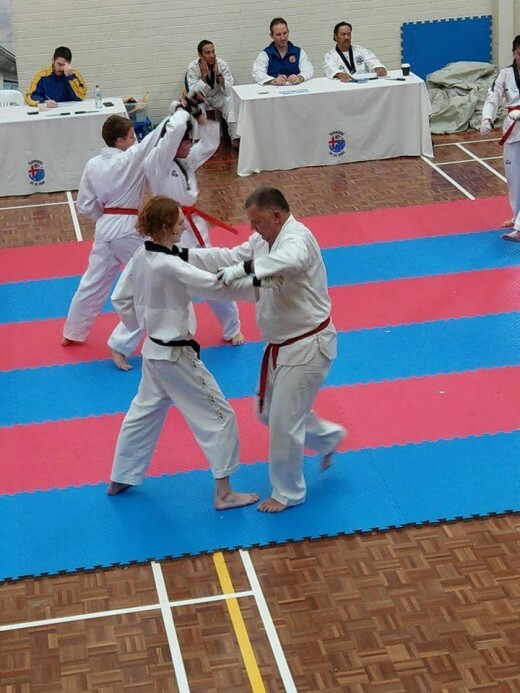 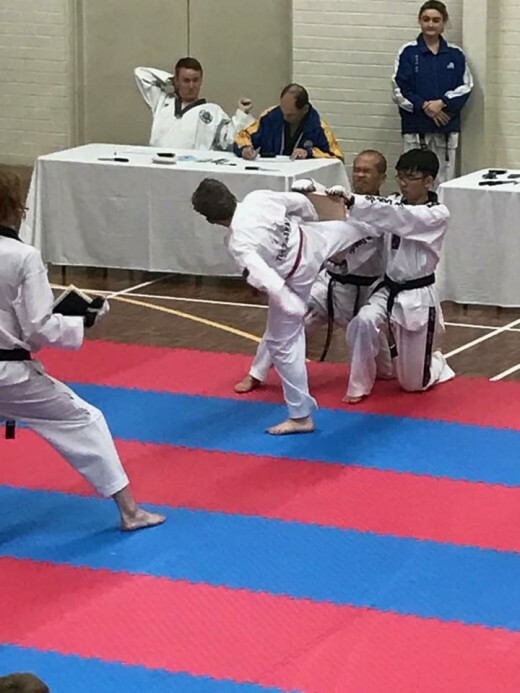 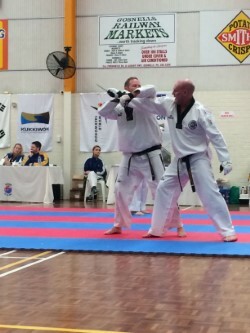 Congratulations to everyone else who represented TKD Central up in Perth. 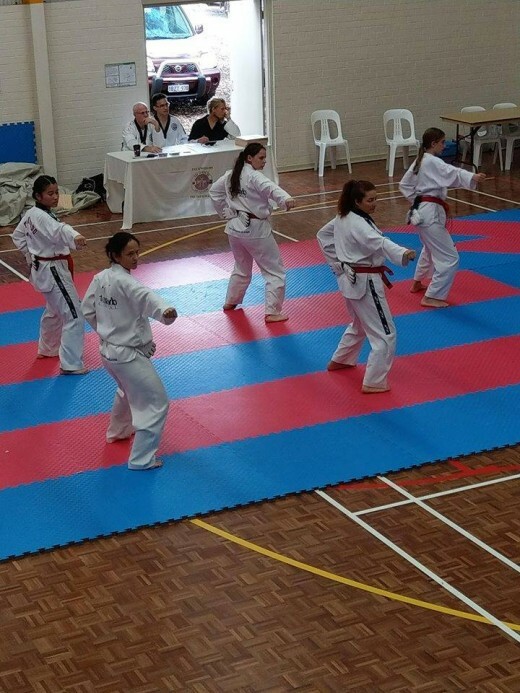 Putting in the work, you pushed yourselves 110% and it really showed.